It’s not too early to book your Christmas Parties!!! 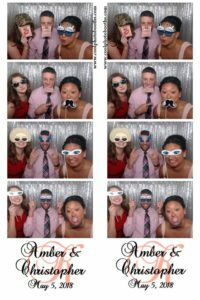 Don’t wait to book a photo booth for your Christmas Parties. Dates fill up quick! 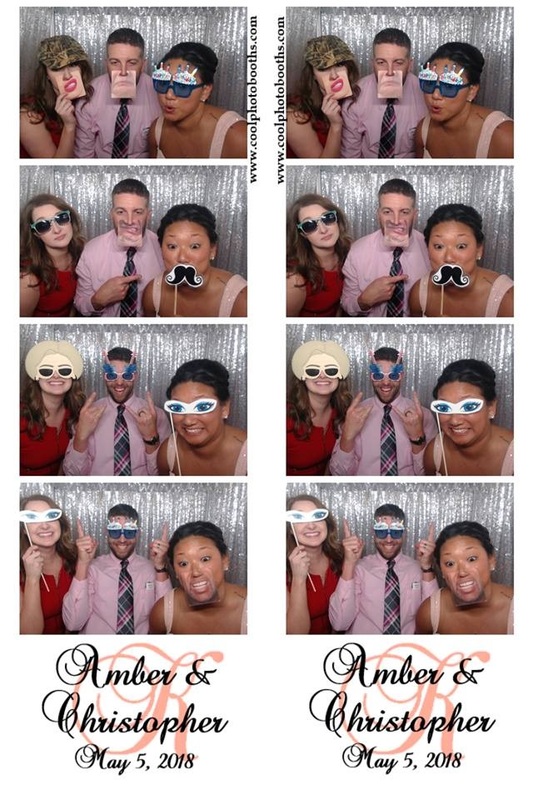 Call now to reserve at 586-991-1313 or email us for a quote at info@coolphotobooths.com.